Everyone likes a good story. Now imagine that story is being told with live musical accompaniment, and amazing sound effects – all being concocted by a unique machine powered only by wind. Wheeze is an interactive organ made from found materials. It is entirely self-powered by old vacuum cleaners, bellows, balloons, accordions. 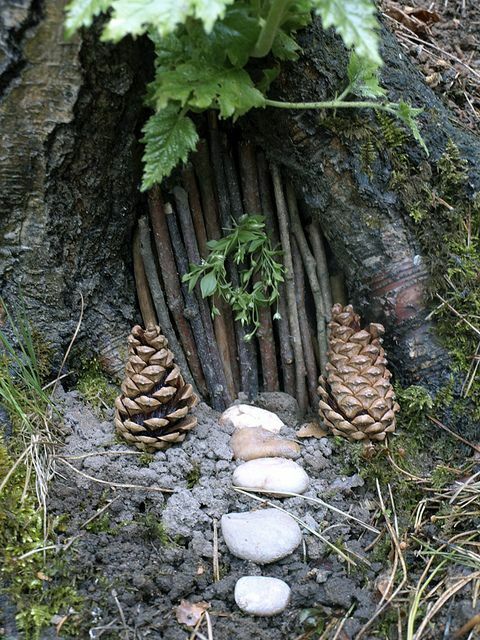 The sound emanates from flutes, duck calls, whistles, melodicas, cuckoo clocks and whatever else may yet be found. During our storytelling show, The Conductor and her Engineer present a range of stories, all family friendly, and all related to wind and breath. Afterwards, come and play on the fantastic Wheeze machine for yourself. the world’s great Punch performers’. you in stitches’ (Hurst Festival). but totally in tune for today.’ (Parent). off a fun and memorable countryside experience. Children under five to be accompanied by an adult. your very own ‘Withy Wonder’ to take home. 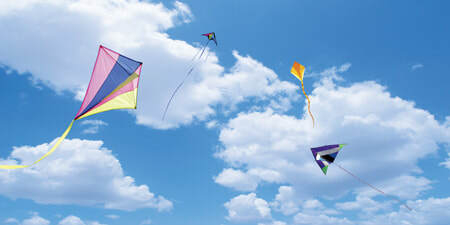 Come and make and decorate your very own kite and then fly it in the meadow. You are welcome to bring your own, if you wish to join all the other festival flyers. ​Dave Harrison, Potter, will show you how to ‘throw’ your own pot on the potters wheel.